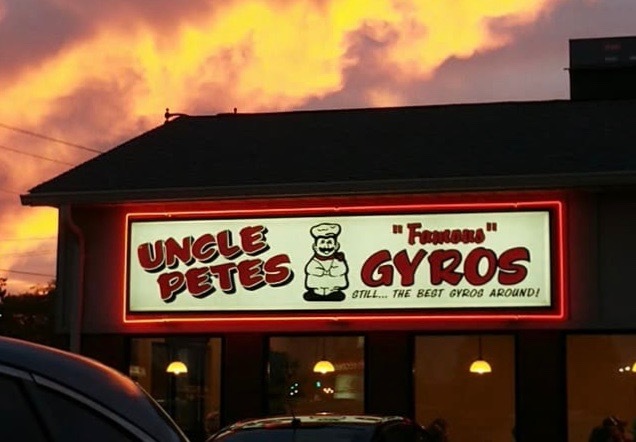 Uncle Petes is a family owned business, first opening in 1982 at South Park Mall in Moline, IL, by Pete (Uncle Pete) Panouses, his wife Kathy, and their 2 sons, Chris and Bill (Bill later moved to Florida in the mid 80′s to persue a career in automobile financing). 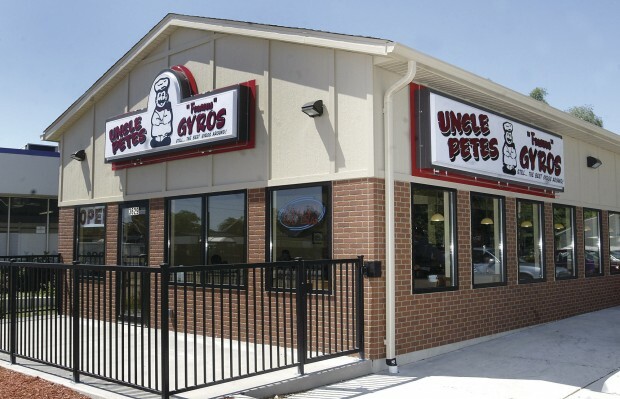 Opening as a non-seating concession storefront, Uncle Petes then moved the following year to a different location in the mall to accommodate dine in customers. 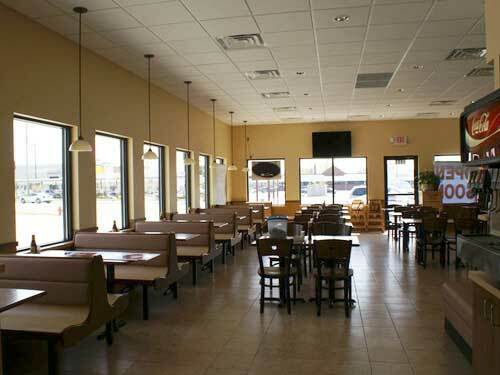 The new 700 sqft area only accommodated 24 seats but was adequate since most business was carry-outs. With the rising cost of mall rent, Uncle Petes decided to move to a strip mall on what was then called 23rd Avenue (Avenue of the Cities), Moline. The 36 seating capacity 1,000 sqft space was home for Uncle Petes for over 22 years until the strip mall was sold to make room for a new ALDIs grocery store. This event lead them to relocating again to their now newest location on Avenue of the Cities ( 4 blocks west of the old location). Construction on the new 2,000+ sqft 86 seating capacity free standing building began October 2009 and was completed April 2010, opening on April 21st. 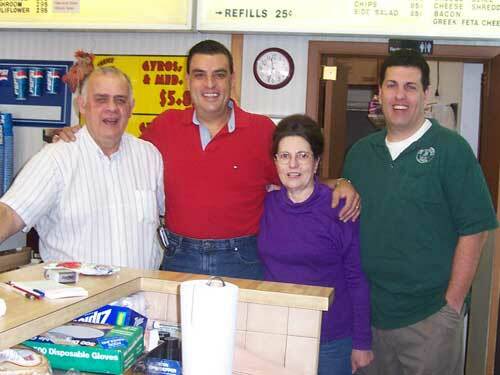 The Panouses family has been in the restaurant business since 1969 doing everything from fast food to steak houses. Pete was always a favorite among customers for his gift to talk and making people feel at home, while Kathy was always going the extra mile to accommodate her customers. “Uncle” Pete passed away December 2006, and was at the restaurant up till the last few months of his life, doing what he loved the best, working hard and talking to his customers. Kathy retired in 2005, but is frequently seen at the restaurant giving a helping hand when needed. 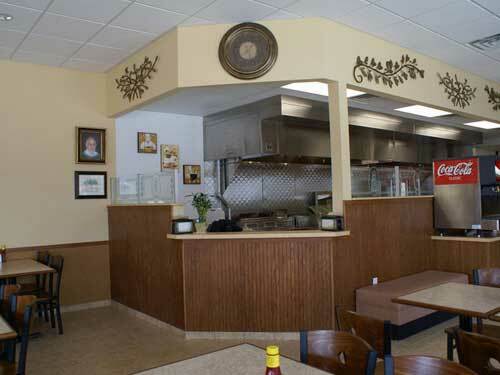 Chris along with his experienced staff of employees continue to carry out the traditions laid down by his parents: Good food, good service, clean and pleasant atmosphere, all at a modest price! 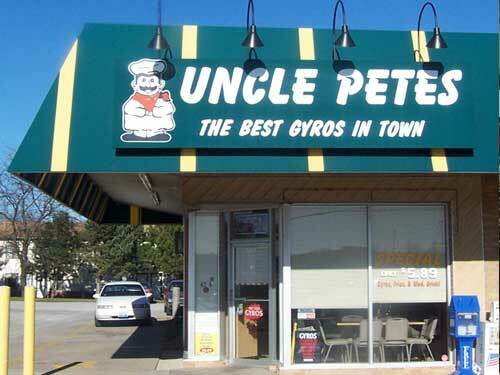 That’s what Uncle Petes is all about!